Two of our Founding Members have recently retired from the band! We are sad to see them go but happy for their new adventures together! Kurt and Karla have been a vital part of the band since we established in 2008 – providing us with talents that will be hard to replace. Karla is a exemplary flute, piccolo, and bass guitar player while also being a part of our Board. If you go to our Board Member section you can read up on Karla’s love for music. 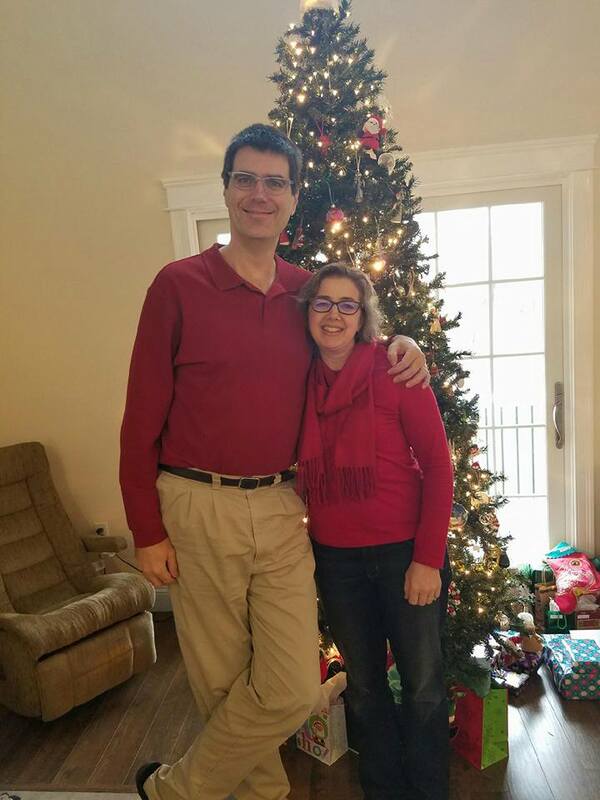 Kurt (Karla’s Husband) was also an important member of the band – he played our 1st alto saxophone parts and wow was he a great soloist (truly both of them were great soloists)! Both are all around great people and amazing musicians! We hope that they enjoy their time in another state and everyone gets to experience their musical talents! And of course, they are always welcome back into the band family.